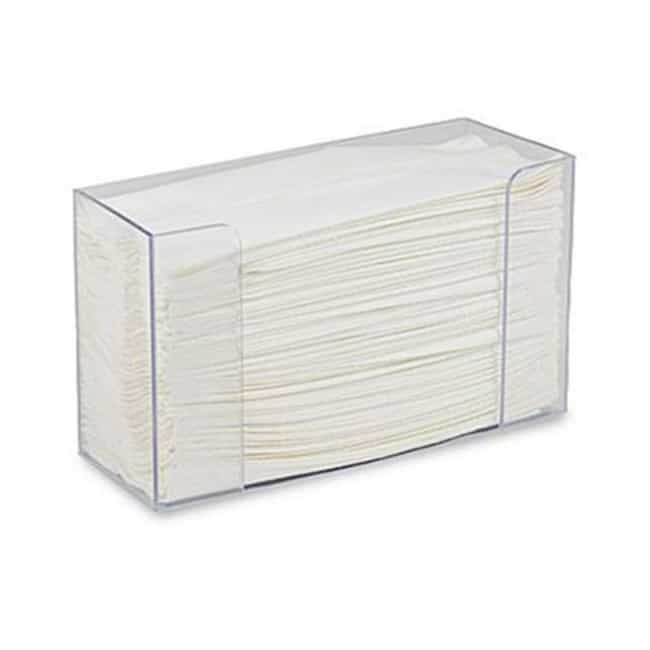 Multifold Paper Towels | Affordable | America Galindez Inc.
Dimensions 13 x 20 x 10"
Made of the best eco-friendly materials possible, our Multifold Paper Towels are perfect for dispensers! Made of the highest quality, each of our packets of multifold paper towels are a great choice. Anyone who uses them will recognize it instantly! These white single-ply paper towels have been folded five times to fit into thinner (2.75" deep) dispensers (sold separately). 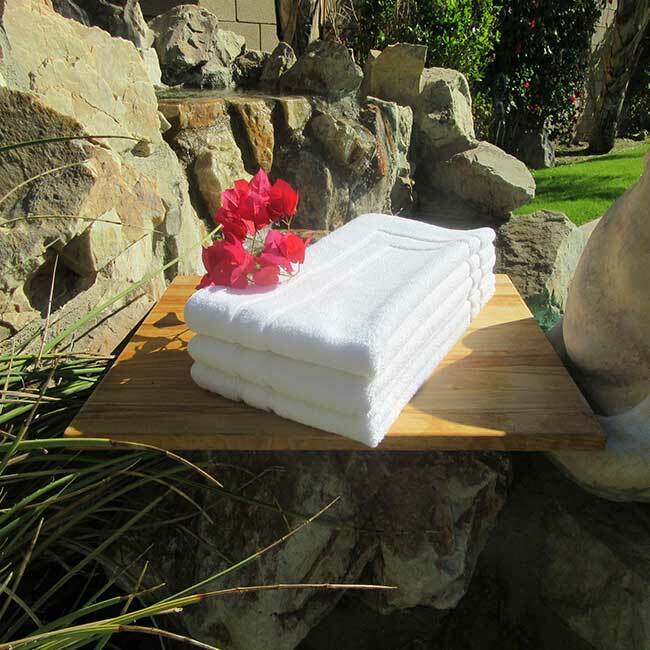 Furthermore, the interleaved folded stack of towels excels with slim dispensers! 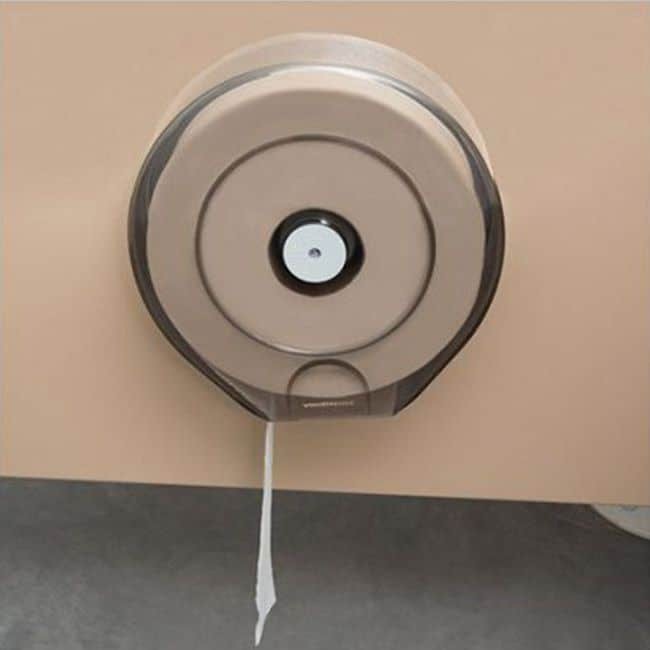 This allows for the dispenser to provide continuous access to single towels. 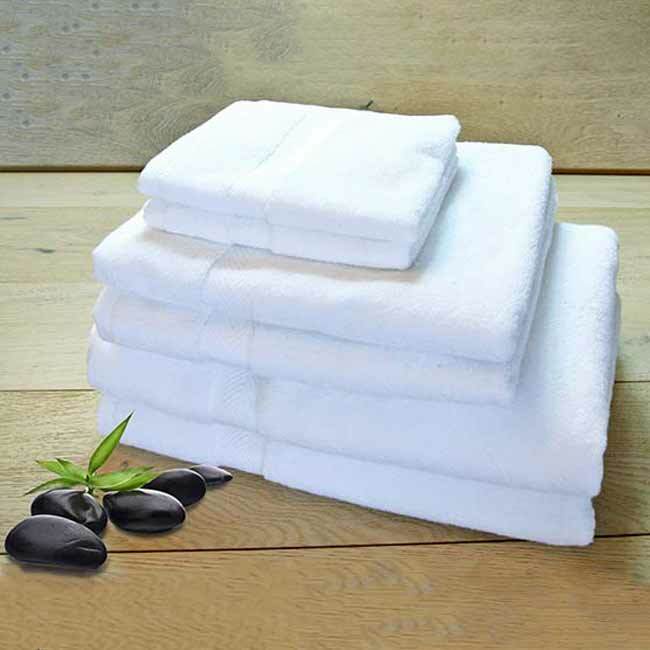 As a result, there's much less waste compared to towel rolls with manual portioning. 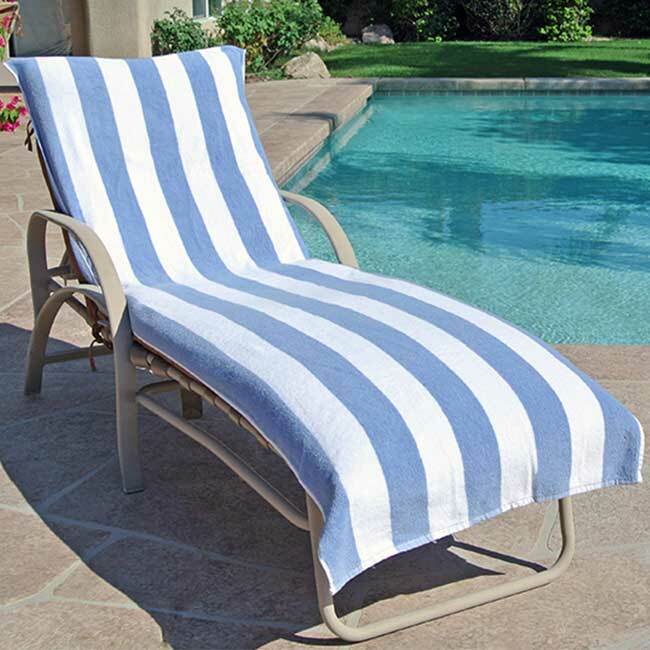 Additionally, made with 50% recycled content and contain 40% postconsumer waste, they are a great eco-conscious choice. This allows for a more sustainable product than one made with virgin paper. Also, the dimensions are 13 x 20 x 10".